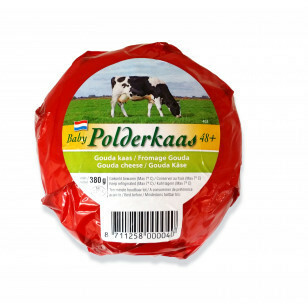 The natural Gouda is a world famous cheese. 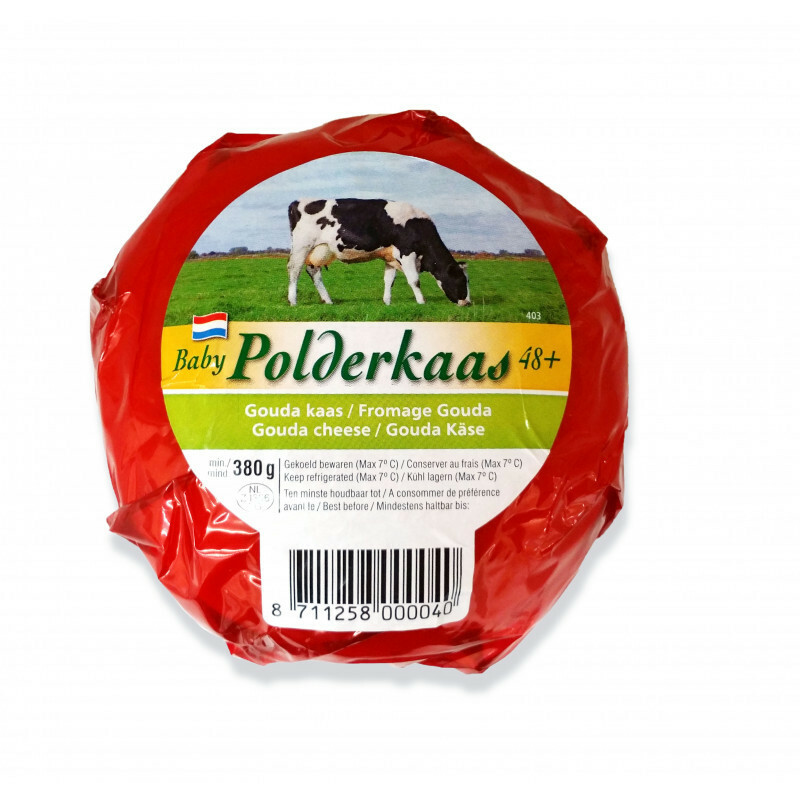 Without any spices added, this cow milk cheese has a mild, creamy taste that has not changed since the Gouda cheese was first made several centuries ago. At least one natural Gouda should be added in each shopping cart to experience taste of the traditional Gouda.